Decades ago, bodybuilders didn’t use the bench press as a chest movement. They used it as THE chest movement. 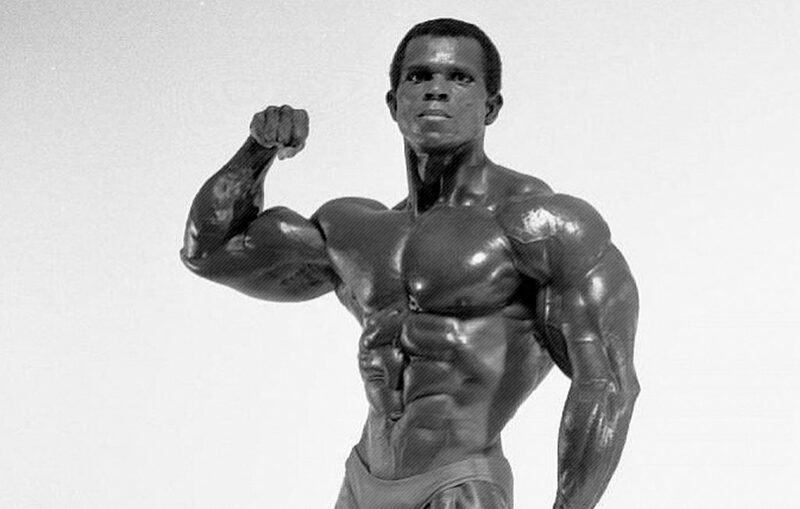 Men such as Serge Nubret would complete up to 20 straight sets of bench press in a single workout. Instead of Monday being chest day, it would be considered Bench day. Obviously, today we know enough about human kinesiology to realize that a wide variety of movements is required to develop a thick and complete chest. However, when you look back at photos of bodybuilders from the 60s and 70s, you might notice something – their chests were as good as, or better, than the chests we see on many bodybuilders today! They used a limited variety of movements, but they were able to develop thick chests with that incredible upper shelf that rivals those we see in bodybuilders today, despite the generation of sports and chemistry technology advancements. The reason these men were so successful in their endeavors, despite the use of only a few movements and without all of the drug and nutritional advancements we see today, is that they utilized a technique known as Power Training for the chest. It has fallen by the wayside in the wake of all the modern advances we have, but when you look at pics, these men could still win trophies on today’s stage. Let’s check out an example of power training for chest, and see why bodybuilders were able to use it so successfully years ago. As you can see, this program allows the bodybuilder to stimulate a wide variety of slow- and fast-twitch muscle fibers. It allows him to train very heavy, but also brings a great deal of blood into the muscle group to allow for full saturation. It’s a training solution which delivers results if you put everything you have into it, just as they did decades ago. Tailor this program to your own training preferences, goals, recovery abilities, and liking. Employ the techniques of lots of set, heavy weight, and lots of reps, and see if you don’t just build a powerful chest in the process! This entry was posted in Training and tagged Chest Training, Power Training. Bookmark the permalink.